Susan Packard, a visionary media executive best known as a co-founder of Scripps Networks Interactive and former chief operating officer of HGTV, will offer her view on the media landscape and her role as a female executive within the industry in a lecture open to all University of Alabama students Monday, Jan. 14 at 10 a.m. The lecture will take place in Alston Hall, room 30. 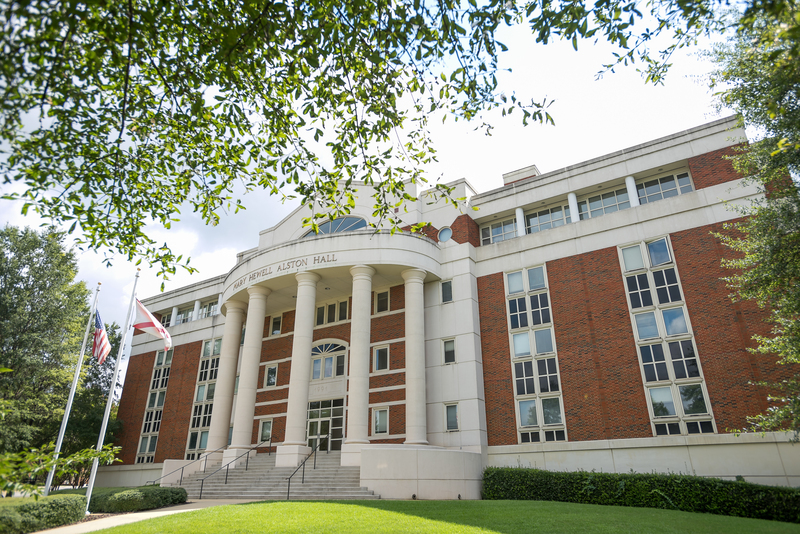 The Culverhouse College of Business is hosting this lecture as part of its Lowder Lecture Series, which brings distinguished voices in business to campus to share their experiences and insights with students. Registration for the lecture is available on Handshake. 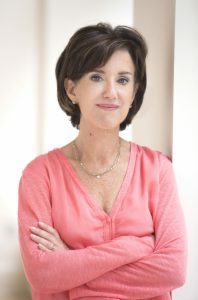 Packard is co-founder of Scripps Networks Interactive (NYSE: SNI) and former chief operating officer of HGTV. She was the second employee of SNI and helped to build the company to a market value of over $14 billion. SNI’s media portfolio includes popular lifestyle television brands HGTV, Food Network, DIY Network, Cooking Channel, country music network Great American Country (GAC) and the Travel Channel. Packard held a variety of senior positions during her tenure at SNI. In addition to being COO of HGTV, she created and served as president of Scripps Networks New Ventures, where she oversaw the development and launch of DIY Network, and online interactive platforms. She was also president of worldwide distribution for the Scripps cable brands. She began her cable career at HBO, then moved to NBC and was part of the start-up team for CNBC. In 1994 she joined HGTV and became COO in 1995. Under Packard’s helm, HGTV became one of the fastest growing cable networks in television history. Today HGTV is available in more than 99 million U.S. homes and distributed in 175 countries and territories. She has been recognized by industry peers, colleagues and employees as an innovator, role model and mentor. She received the Woman of the Year award by Women in Cable & Telecommunications (WICT) and was profiled in “Modern Visionaries,” a book chronicling the contributions of women to the cable and telecommunications industry. For more information, contact Emma Bliss, associate director of college relations for Culverhouse College of Business, at ebliss@culverhouse.ua.edu.